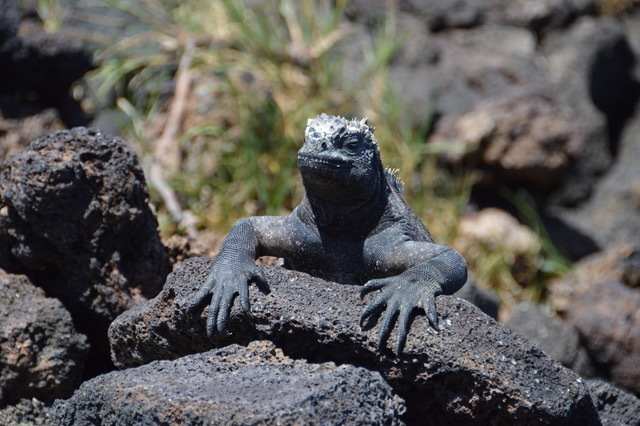 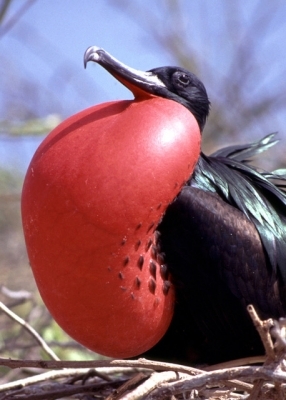 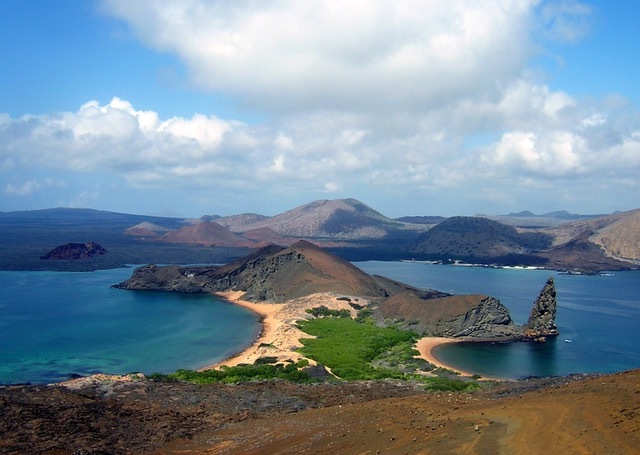 Galapagos, the archipelago of Ecuador, inhabited by many inherent organisms and is said to be "evolutionary laboratory". A repository of all forms of life, full of diversity. 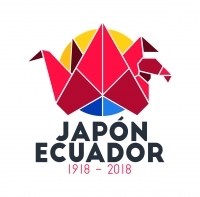 This year is the 100th anniversary of diplomatic relations between Ecuador and Japan. 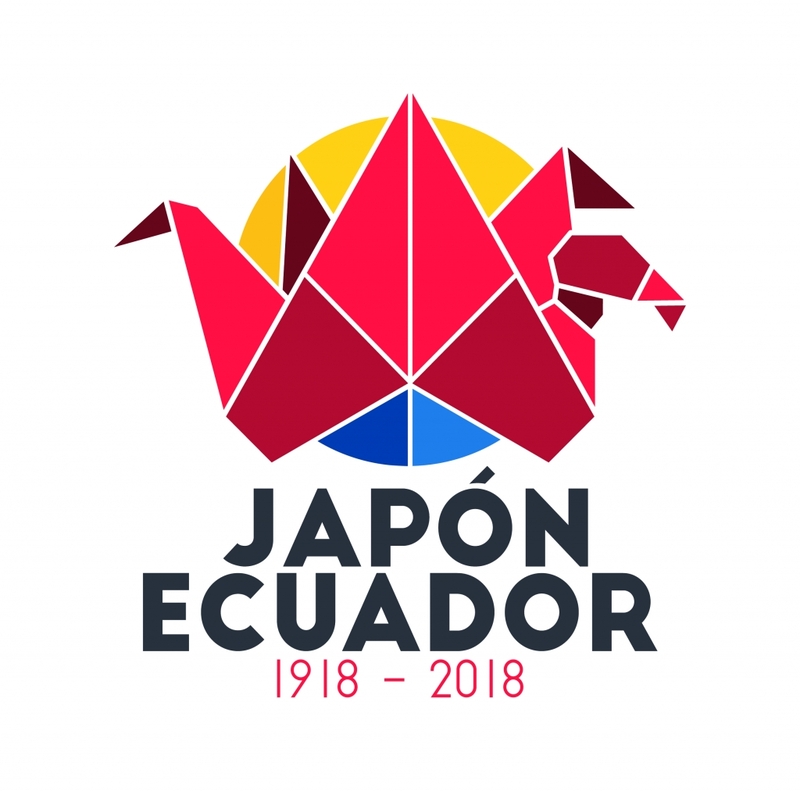 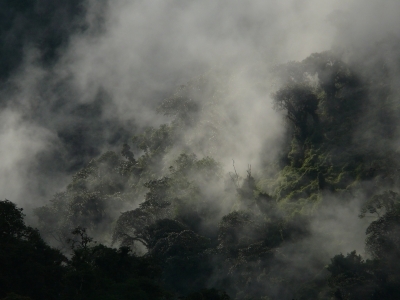 A collaborative project by a multi-group related to Ecuador has been realized to celebrate.